Are you looking personal injury lawyer in Tucson? 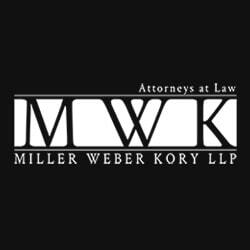 When you are suffering from any Personal injury issues, contact experience attorney at Miller Weber Kory LLP. Call us today at 602-648-4045.